The Committees of Advertising Practice (CAP) has announced it will consult early next year on a new rule to ban harmful gender stereotyping in ads. Ella Smillie, regulatory policy executive at the CAP, made the announcement ahead of a reception at the Wales Millennium Centre in Cardiff. 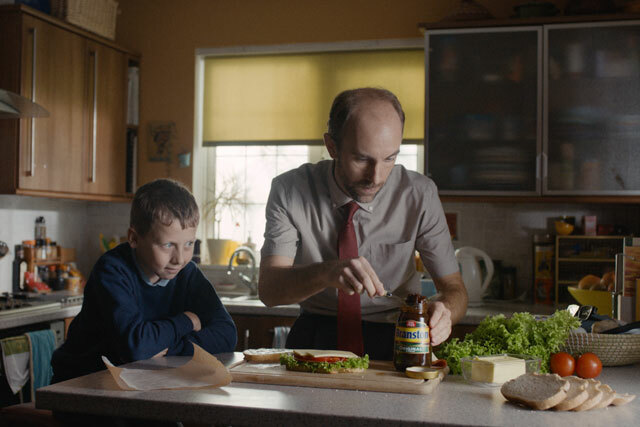 CAP, which writes the two Codes of Advertising Practice, covering broadcast and non-broadcast, is developing a new rule and guidance on the depiction of gender stereotyping, following a review last summer by the Advertising Standards Authority (ASA), which provided an evidence base for stronger regulations in this area. Evidence in the review suggested that harmful stereotypes can restrict the choices, aspirations and opportunities of children, young people and adults, and that these stereotypes can be reinforced by some advertising. Smillie said: "Some gender stereotypes in ads can contribute to harm for adults and children by limiting how people see themselves, how others see them, and potentially restricting the life decisions they take. "The introduction of a new advertising rule from 2018 will help advertisers to know where to draw the line on the use of acceptable and unacceptable stereotypes. We’ll set out our proposed new standards in Spring 2018 and openly consult on them." Guy Parker, chief executive of the ASA, added: "While advertising is only one of many factors that contribute to unequal gender outcomes, we welcome CAP’s decision to introduce a new rule on harmful gender stereotypes in ads.